I chat with Jason Dixon, author of “Pursue The Greater You: 5 Simple Steps to Break Through Barriers and Reach Your Potential,” about how to find and fulfill our potential. He is a dynamic motivational speaker, educator, and life coach who has inspired countless young people to trade in their goods for greats! Jason suggests 4 practical steps: identify your passion, which leads to your purpose. Your purpose helps you find your power, and your power allows you to fulfill your potential. 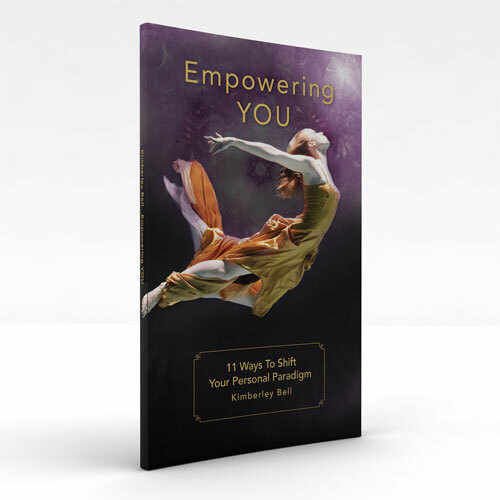 We talk about how to live in alignment with your greater you, why most people live and die without responding to the voice within telling them that they can do better, and how to identify our gifts and talents to make the work a better place. A trusted expert on self-improvement, leadership development, and personal success, Jason is helping impact lives as the owner and founder of Inspire 2 Reach Higher LLC. To learn more about Jason, visit his website at www.jasonadixon.com or read his blog Call Me Coach.